The limited-overs leg of India’s tour to England is done and dusted. While the limited-overs leg ended even-stevens (3-3 with India winning the T20I series 2-1, and England winning the ODI series 2-1), it’s now time to shift to the whites and the red ball. The build-up has been enormous and it’s show time now. Both teams are coming into this series having lost their last Test series. While England had a pretty tough winter where they lost 0-4 to Australia and 0-1 to New Zealand, India went down fighting and lost 1-2 to South Africa. 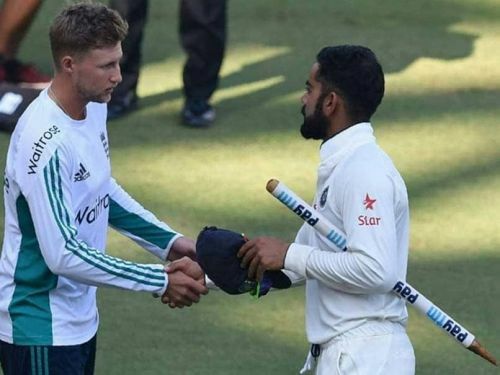 While England haven’t lost a Test series at home since 2014, India have not won a Test series in the SENA countries (South Africa, England, New Zealand and Australia) since 2009. Hence, this series promises to be a mouth-watering contest. Thus, with the much-hyped 5-Test series only a couple of days away, let’s quickly assess who will be the top 6 players to watch out for in this blockbuster series. 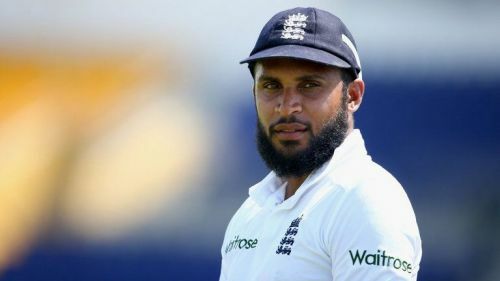 Adil Rashid has returned to the Test squad after 18 months. This is one player that has created a lot of debate and controversy over the last few days. Ever since Adil Rashid was named in England’s 13-man squad, a big controversy has erupted. At the start of the year, Rashid signed a white-ball-only contract with Yorkshire for this summer and hasn’t played even one red-ball game this season. Hence, the likes of Michael Vaughan, Michael Atherton, Nasser Hussain and others have openly criticised his selection. However, the 30-year-old leggie has been in really good form in limited-overs cricket. In 19 ODIs this year, he has taken 36 wickets. He’s been really consistent and has bowled excellently in the recent past. His line, length and variations have all been spot on and his delivery which went through Virat Kohli in the third ODI was a special one. However, Rashid last played red-ball cricket way back in December 2016, which was against India in Chennai. He took 23 wickets in that 5-Test match series and was England’s best bowler. However, it was in September last year that he played his last red-ball game and it will be interesting to see how he goes about in this series.